Life is a lot of highs and lows. You feel on top of the world, then everything starts falling apart and you don't know how you will make it. Joy follows discouragement and discouragement follows joy. The book of the Bible that best helps us know how to manage our emotions is the book of Psalms. 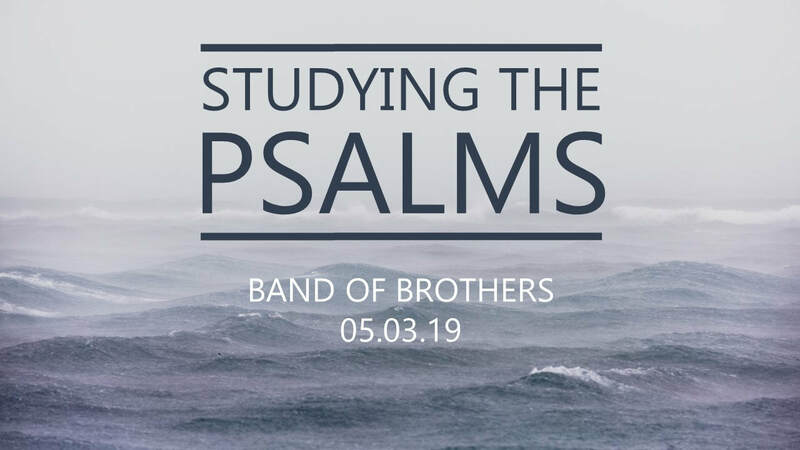 Join us as we dig into how we study the Psalms so that when the bad times (and the good times) come, you'll know where to go to find the help you need in God's Word. Cost: No charge! Snacks will be provided.